1. 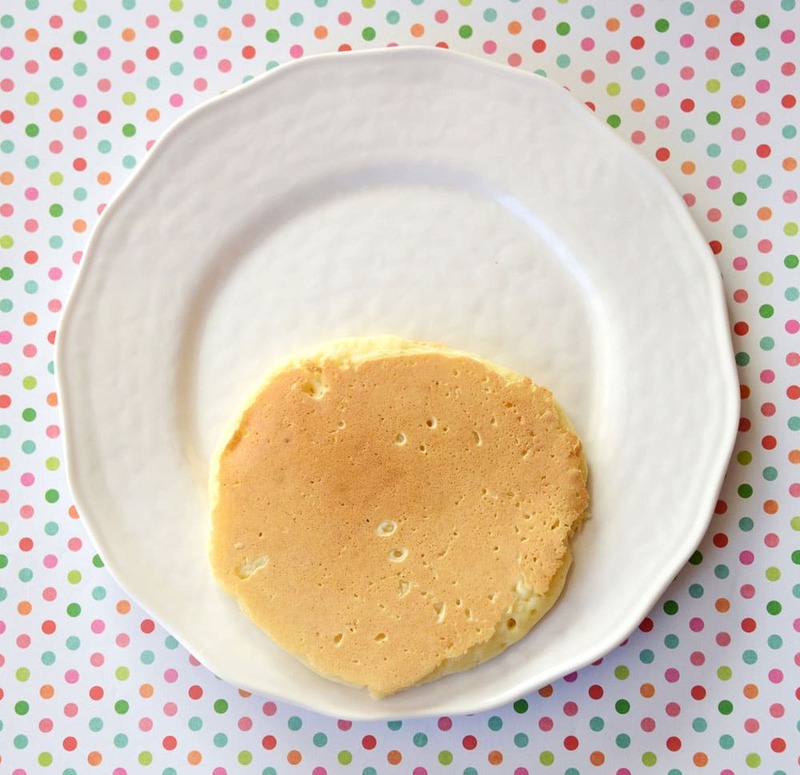 Place a prepared pancake towards the bottom of a plate, leaving room to make Santa’s hat. 2. 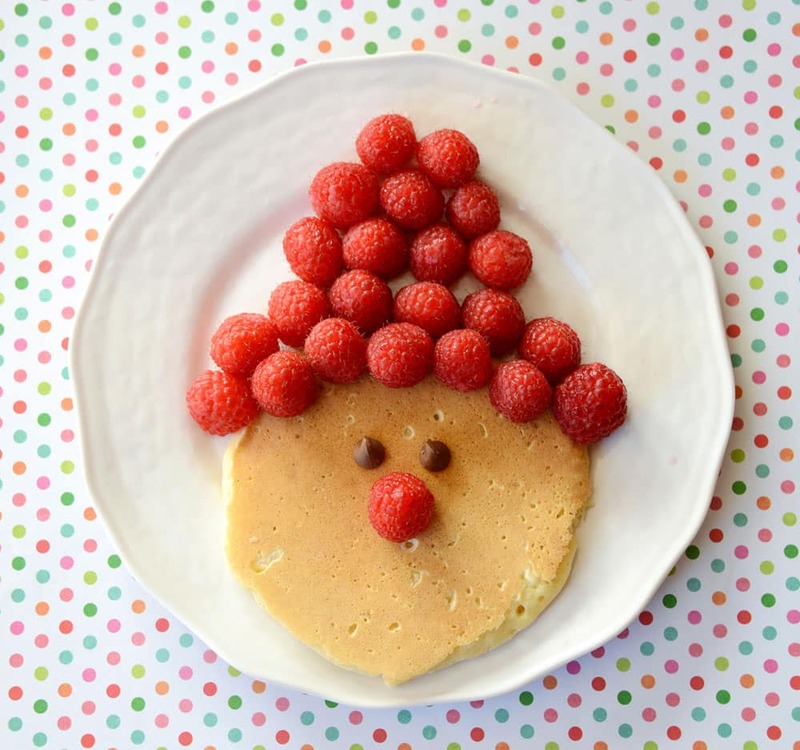 Grab your bowl of fresh raspberries and arrange the raspberries in a triangle shape above the pancake for Santa’s hat. 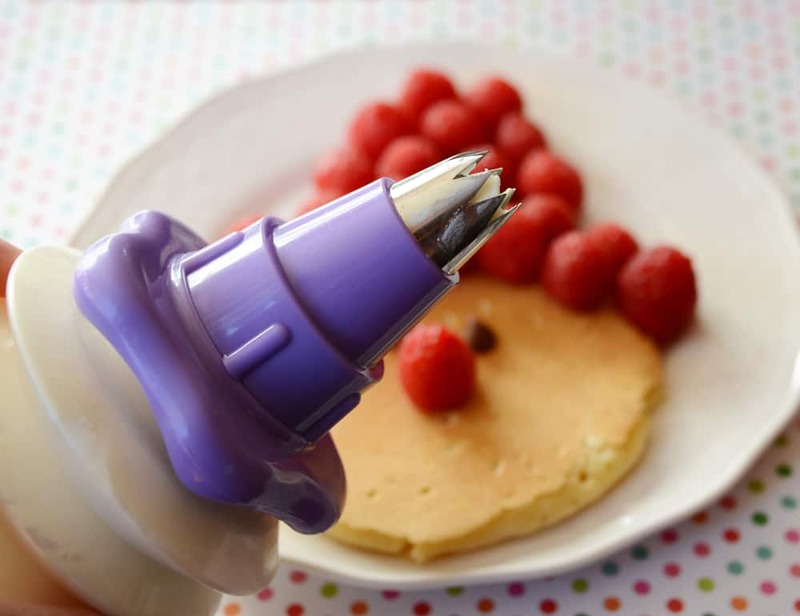 Place one raspberry in the middle of the pancake for Santa’s nose. 3. 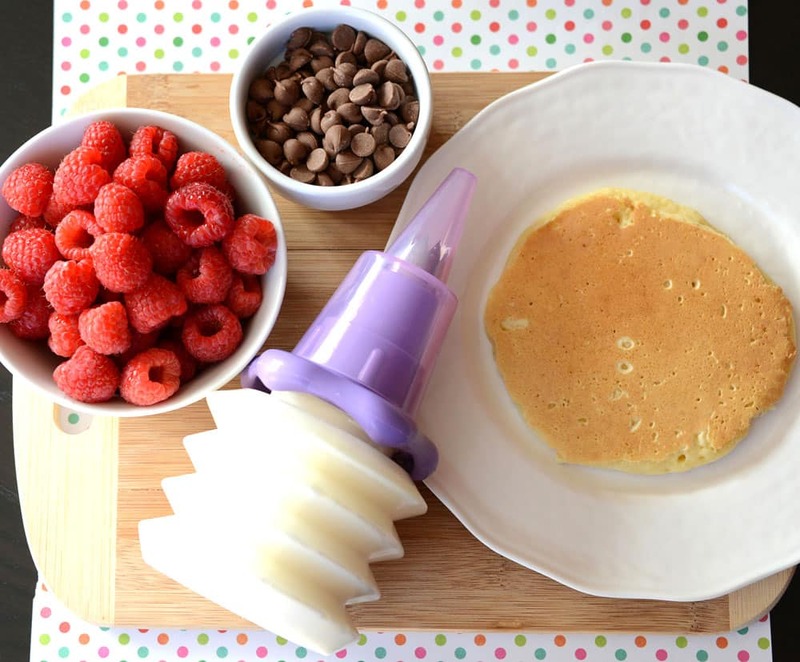 Take two chocolate chips and place them on the pancake for Santa’s eyes. 4. Finally, we’re going to pipe on Santa’s hat details and beard. I like putting my whipped cream in a squeeze bottle with a zig-zag tip. 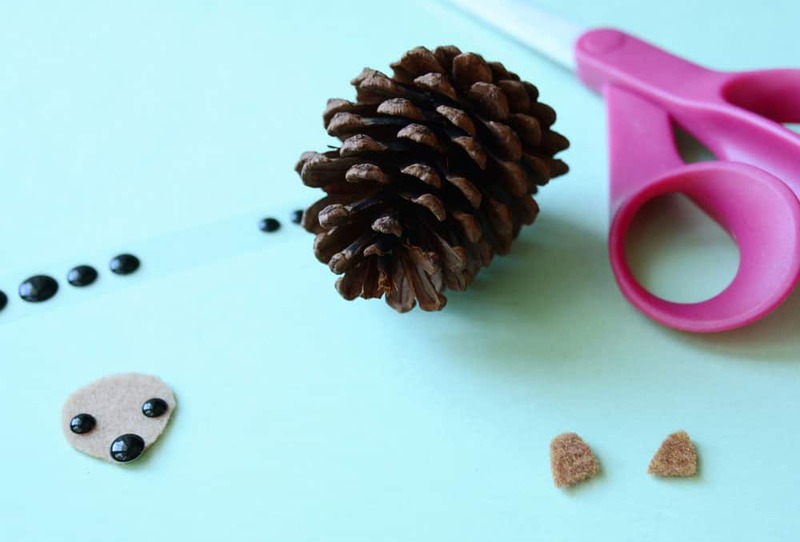 Then I can squeeze small little dollops of whipped cream really easily and make Santa look fancy! 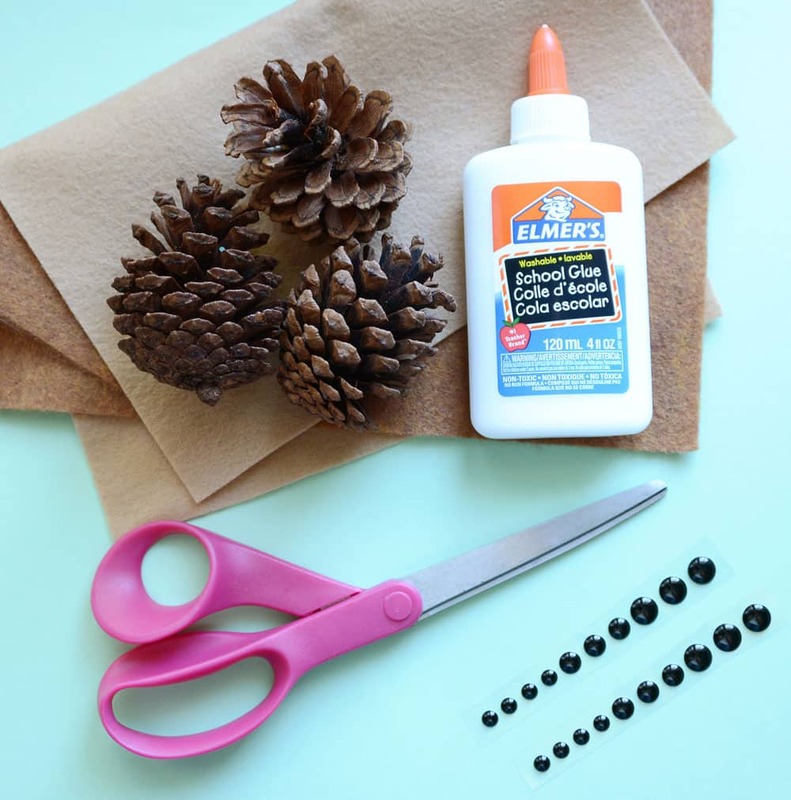 If you don’t have a squeeze bottle, you can just spread some whipped cream on with a frosting knife. 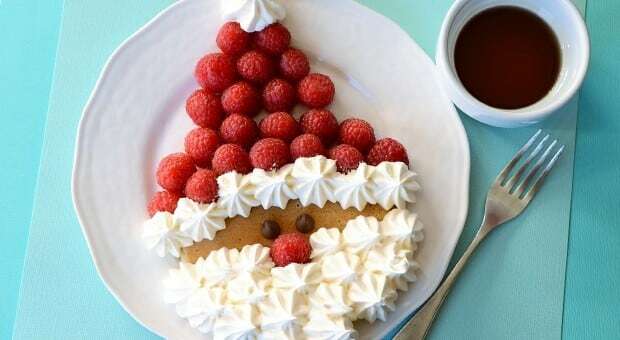 These Santa pancakes are a magical breakfast to serve to your little ones and they will be sure to get your kiddos in the holiday spirit. Enjoy! 1. 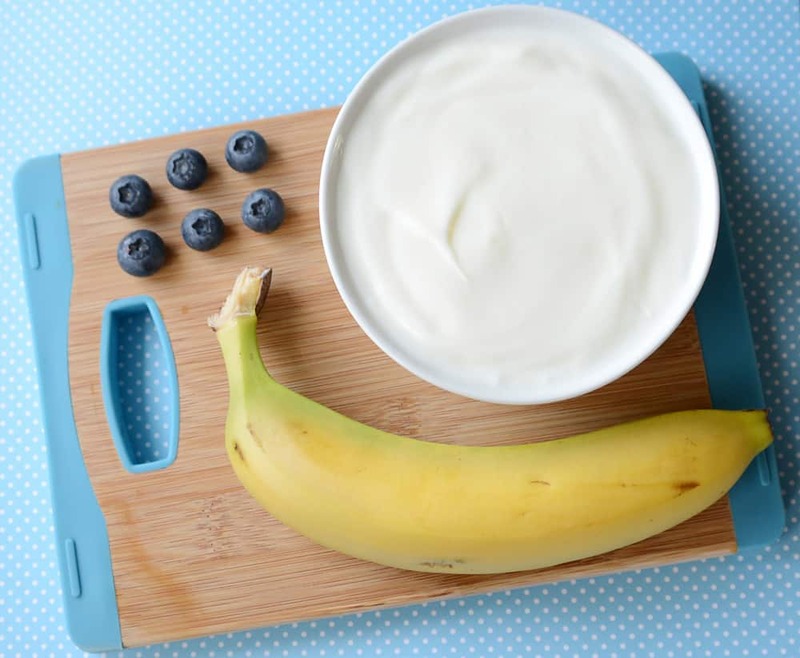 Pour some vanilla yogurt into a small round bowl. 2. 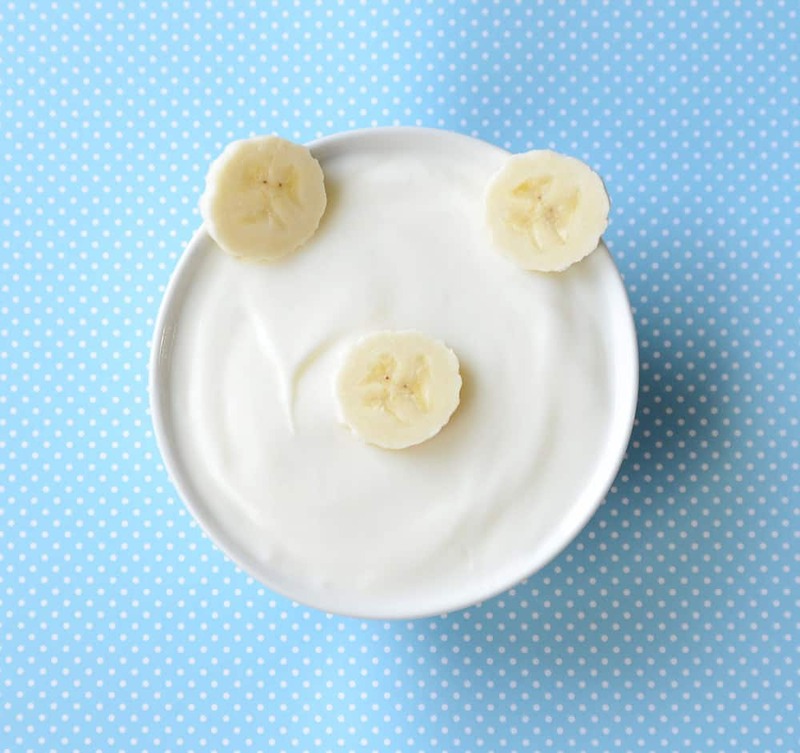 Cut three thin slices off your banana and place them in the bowl of yogurt—two for the ears and one for the nose. 3. 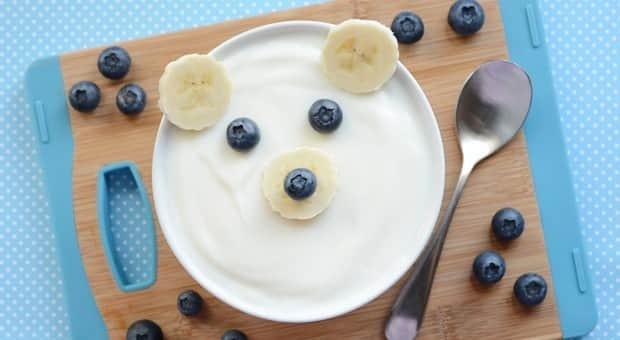 Grab three fresh blueberries and place two on the bowl of yogurt for the polar bear’s eyes and one on the banana slice for the nose. 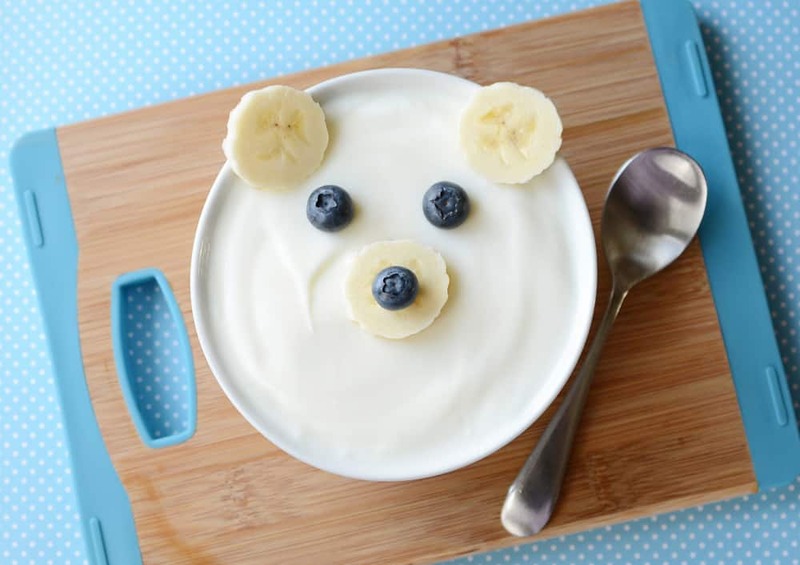 This yummy polar bear yogurt bowl couldn’t be any easier to make. 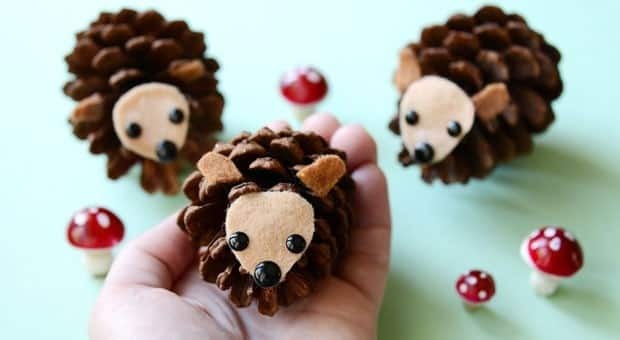 Whip up one of these fun bowls for your kids—it’s the perfect snack for a hungry bear appetite! Enjoy! 3. 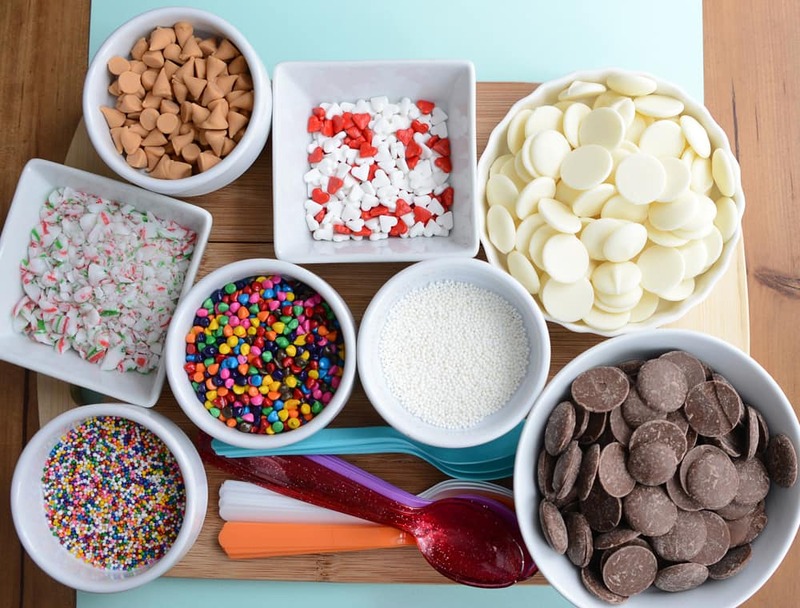 Place your chocolate-coated spoon on a piece of wax paper. 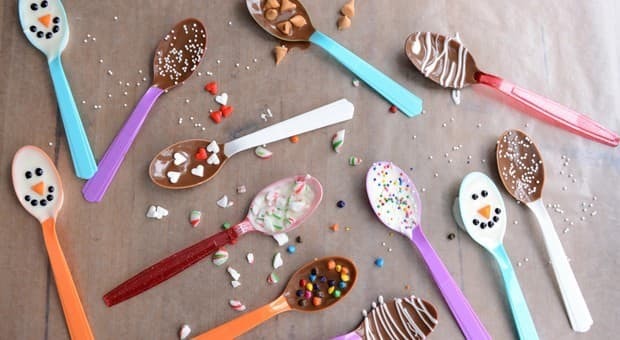 While the chocolate is still wet, sprinkle toppings of your choice onto the spoon. 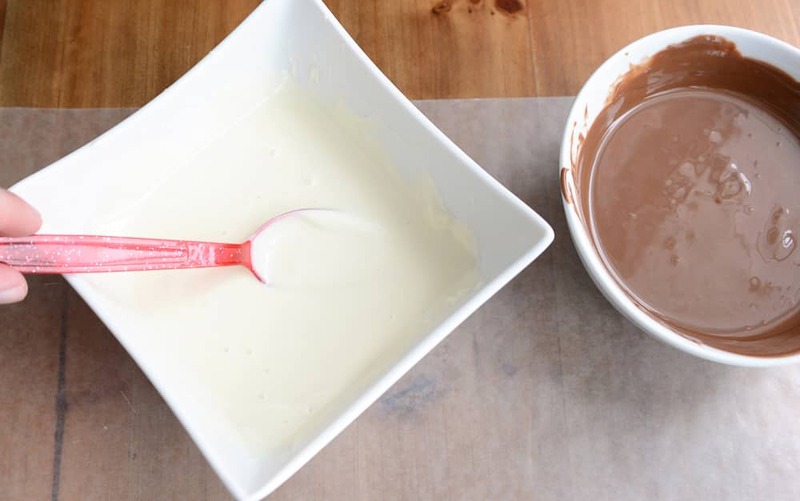 Repeat this process for all of your spoons.Once finished, pop the spoons and wax paper into the freezer for 20-30 minutes or until chocolate is hardened. 4. 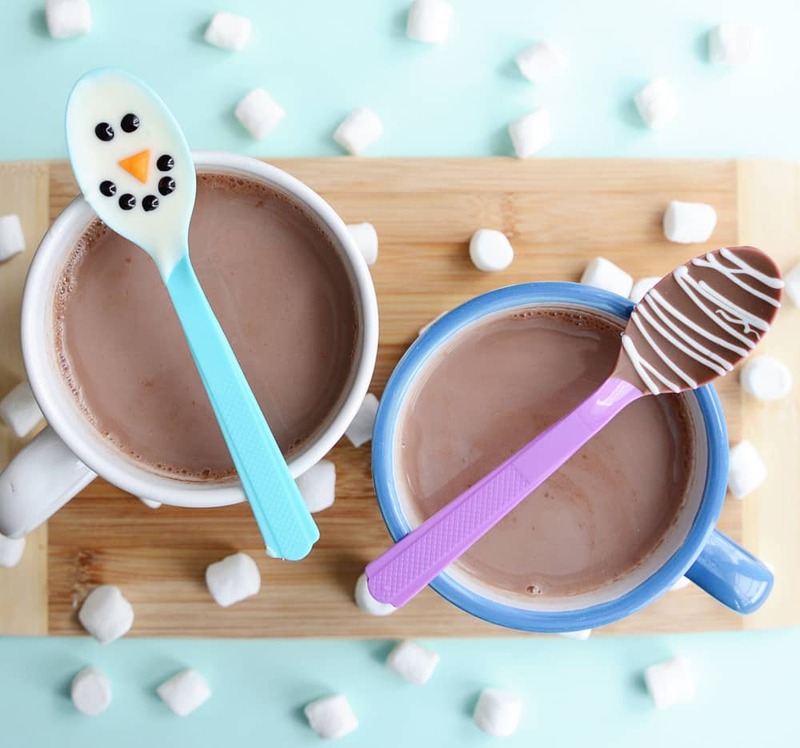 Serve these tasty and fun spoons with a mug of hot chocolate for an extra special treat that your kids are sure to enjoy on a cold winter day. Enjoy! Media is any mass communication to get information to people. For example, books, magazines, and also movies, video games, music, cell phones, and many other kinds of electronic equipment are forms of media. The four types of media we will discuss are Public Speaking, Print, Electronic, and Digital Media which allows the most valuable form of media today, Social media. Media is a public good that everyone can view and learn from. Media has changed dramatically the past three thousands years. There was records of public speaking 2,500 years ago in Greece and Rome. During that time, people shouted news to the neighbors walking pass by or the people who can hear them talking. This was really useful for people who didn’t have any information about what happened the day before. It was a little bit annoying but, also interesting to listen to it. They used to speak in the towns or villages, but now we do it on T.V, at a concert hall, and even on the radio. This has made people look or hear public speaking more often. The printing press was invented in the Holy Roman Empire by the German Johannes Gutenberg around 1440, based on existing screw presses. The print idea is vigorous, because everyone can read it whenever they want to. Also it is a little bit more effective and easier than public speaking, because they don’t have to wake up early for listening to the news. Now you can just take a newspaper and read it as late as you want in the morning. The newspaper is a sturdy way by telling the news around the village, because it isn’t effective as public speaking. Some people think if the cover is bad then the inside might be bad too, but actually sometimes the cover doesn’t matter. 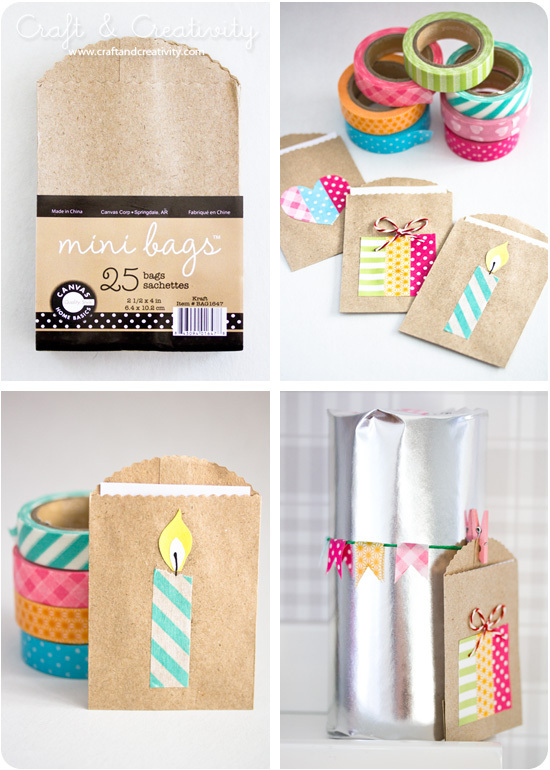 Also there are different types of print media. Like magazines, books, newspapers, posters, pictures, letters, flyers, scholarly journals, wire services, banners, billboards, and brochures. I think print media is useful, but also bad for the environment. Joseph Henry, an American scientist, is the person who invented electronic devices in 1835. The first thing he event was a remote controlled switch. Electronic devices origins are branch of physics and electronical engineering that deals with the emission, behaviour, and effects of electrons and with electronics devices. People that have electronic devices will know all of this devices. They will be the audience to watch it. Electronic devices are very effective because everyday there must be at least 10 people listen to the electronics devices. Electronic devices helps people enjoy their lives. The devices amuse people by letting them know a lot of interesting things that they never know. Some of the electronic devices are radios, movies, music, telephones, and televisions. Electronic devices are entertaining, but if you watch some devices a lot, you will have near sighted. Sometimes you just need you go outside a run for a while. Electronic devices are fascinating, but you shouldn’t use it a lot. The fourth media we are going to discuss is Digital media, which refers to audio, video, and photo content that has been encoded through binary code and it used on computers. Digital media is similar to Electronic media, but differs in specifically relating to computers. In Digital media, there is one popular media, Social Media. The first social media site started in 1997. It was called “six degrees” made by Andrew Weinreich. People used internet and made a personal account on a social networking site. This made people receive information and messages easier. Some of the biggest social networking site is Facebook, Instagram, Twitter, Google plus, Line, Youtube, Skype, Tumblr, Yahoo, Wechat, and Pinterest. It is a really useful way to contact with other people, but I also think people are getting too addicted to it. These days, I see people using laptops and smartphones everywhere I go. This actually damages your eyes and brains to stop working. Youtube is very catchy for children and adults. Some people even watch it when they are eating. Now teenagers are addicted to selfies and posting on Twitter, Instagram, and the most catchy site, Facebook. I think it is bad to bring a technical device everywhere you go, just to use social media. In conclusion, people have made many achievements in the past that is now useful to our lives. Social, print, public speaking, and electronic are now one of our valuable things we need for living. Electronic devices are one of the examples of media which developed a lot. Sometimes, we can’t go anywhere without electronic devices. Since the 20th century, social media has become popular. 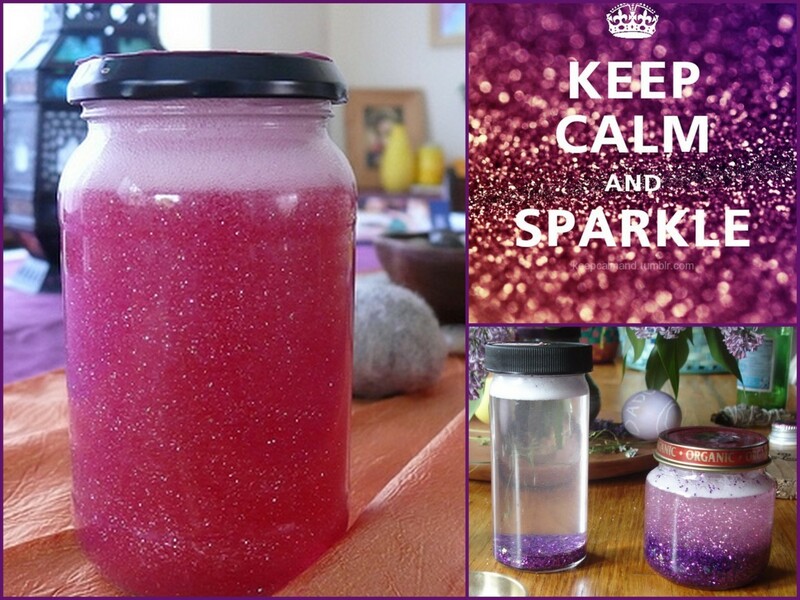 We all love social media because we relish it. 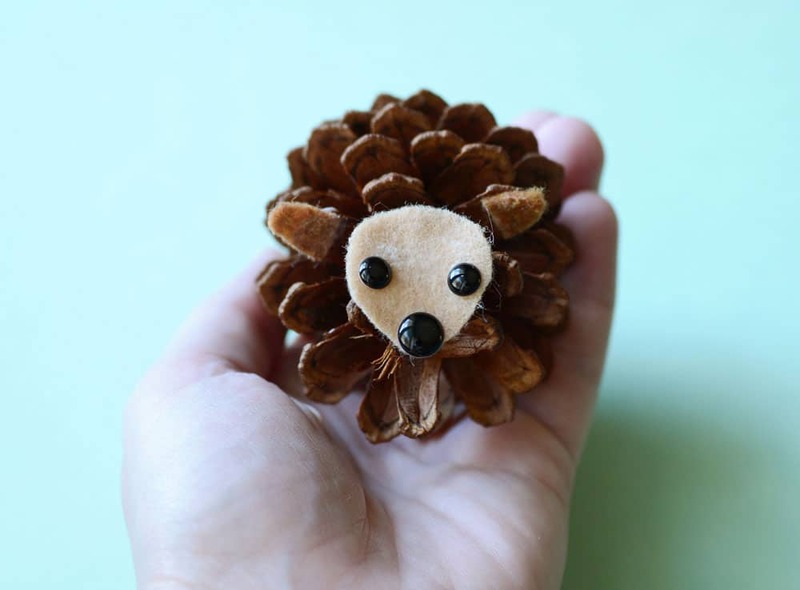 Also it is handy for us to use it, because it is easy to search things for your project during school or at work. In the 21st century, social media has developed a lot, for example the Internet. In the early times, people couldn’t message to people far away. But now, we use Social media which we could message people far away for free. People use social media not only for messaging, but for finding information and also posting photo’s to show other people. One of the famous medias are Facebook and Twitter. These medias made people addicted to many technical devices which damages your eye’s and brains. People also invented smartphones and glasses with computer screens which are really use full, but by using them, people are looking at computer screens for a whole 24 hours. Now, I think social has many weaknesses but also has many strength. If you have a personal account of a social media be sure not to be too addicted to it. In the 21st century social media has become very popular because people all over the world use iPads and iPhones to read out of newspapers but now we use to read more from iPad’s. To be an actor is the best thing to become, because people will be inspired and it is easy to act because I have the talent. Actors have ideas to choose which movie people like. I will show people the best movie! I will maintain my acting.